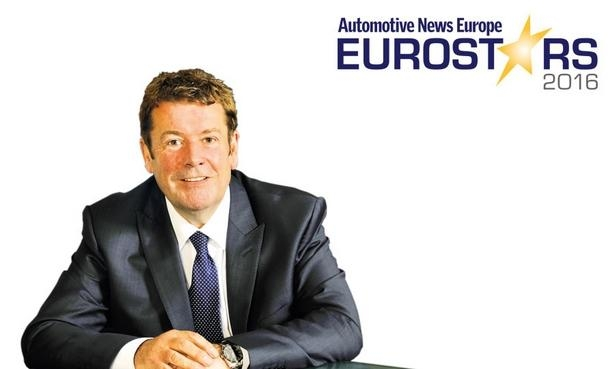 The executives chosen as 2016 Eurostars have soared above their rivals by exceeding expectations. 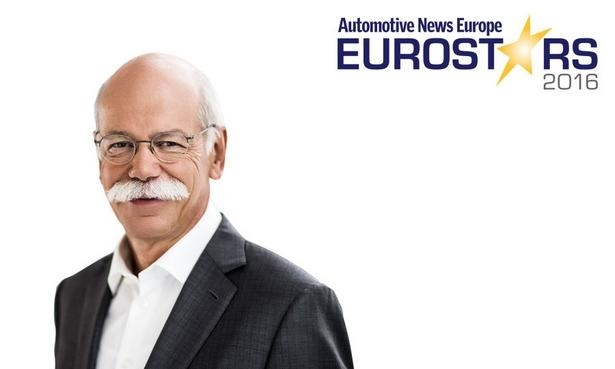 Daimler CEO Dieter Zetsche has Mercedes-Benz poised to overtake BMW brand as the world’s top-selling premium carmaker four years ahead of schedule, regaining the title Mercedes lost in 2005. 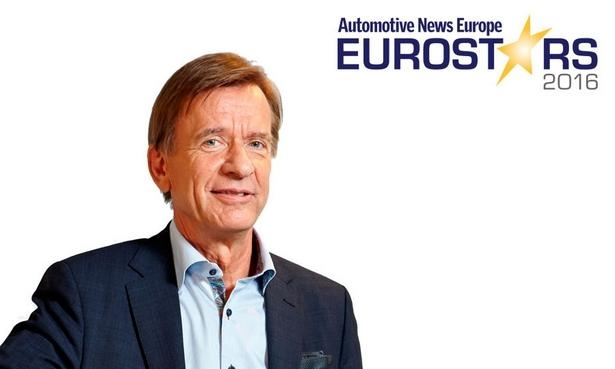 Volvo CEO Hakan Samuelsson has guided the Swedish automaker to new sales records and has boosted its profit margin to the same level achieved by its much bigger rivals from Germany. 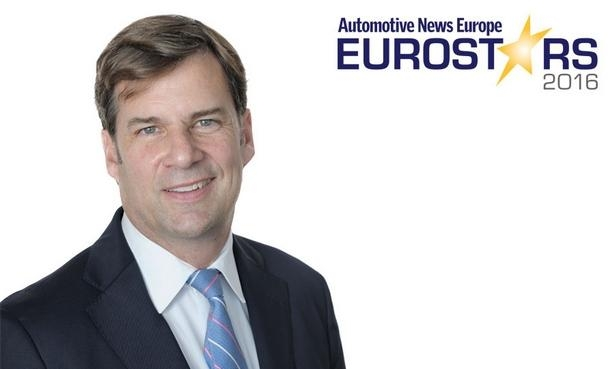 Ford of Europe President Jim Farley ended the U.S. automaker’s years of losses in Europe in 2015 and in the April-June period his team set a new record for second-quarter pre-tax profit. 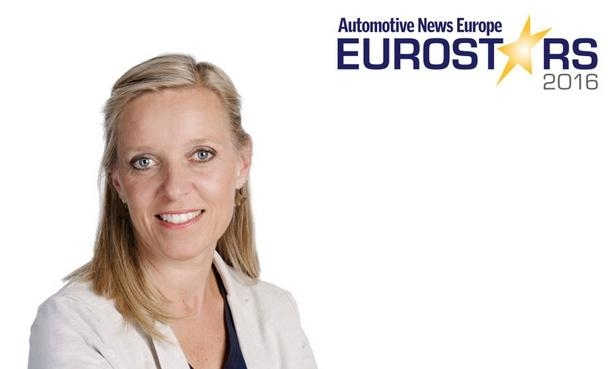 And the strong personality Agneta Dahlgren has given to the designs of Renault’s compact vehicles is a big reason why Renault has risen one place to become Europe’s No. 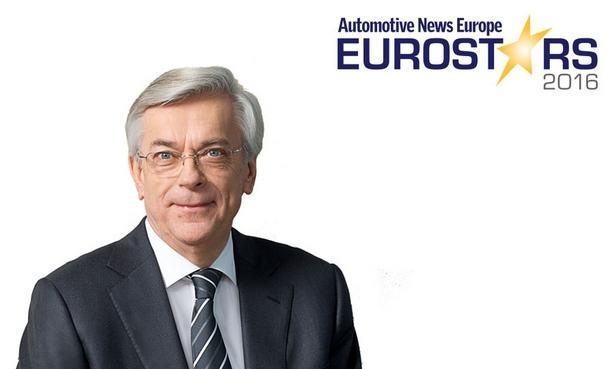 2-selling brand after Volkswagen. 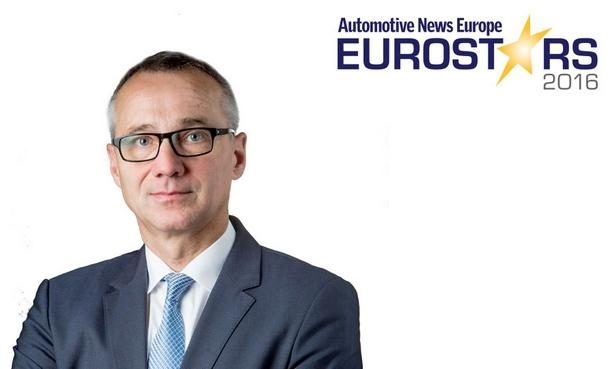 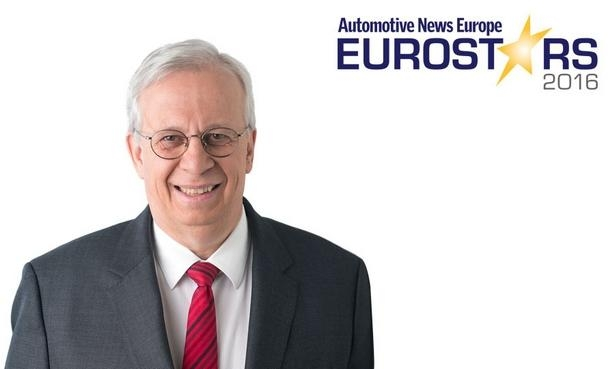 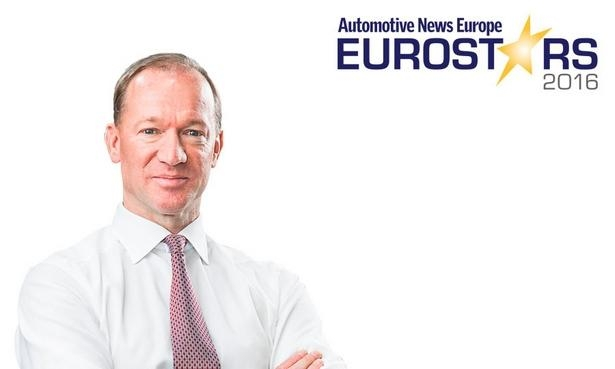 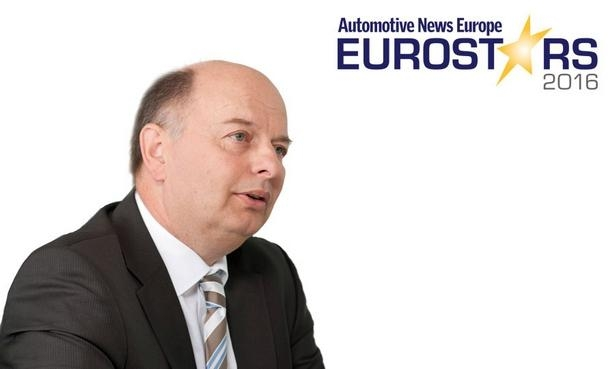 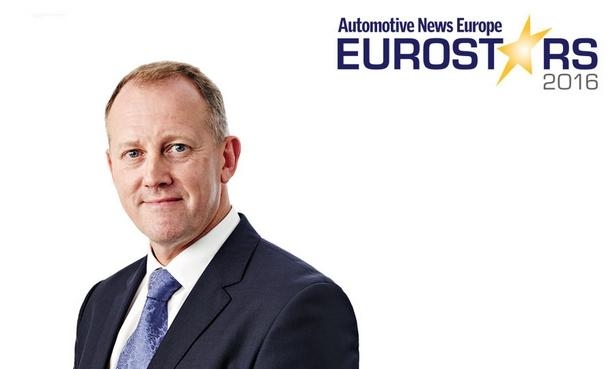 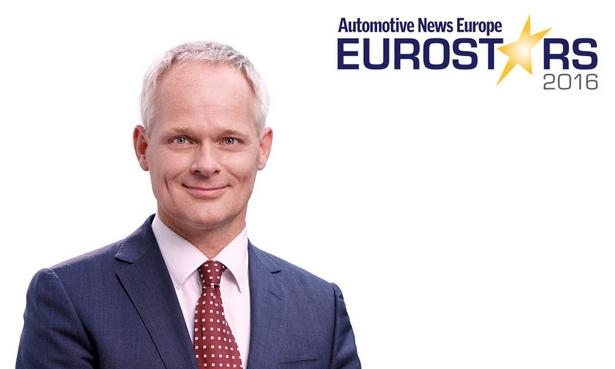 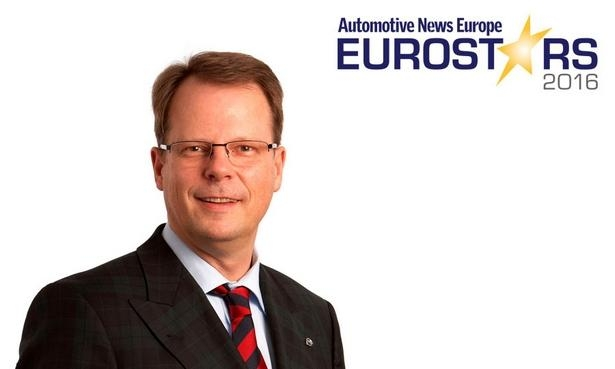 The other 10 Eurostars, who were chosen by the editors of Automotive News Europe, have achieved equally impressive results. 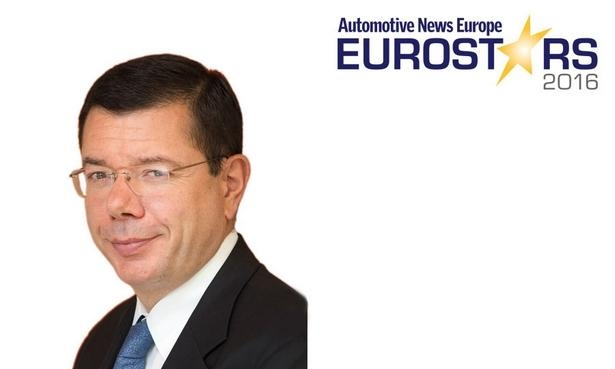 Automotive News Europe and PwC will honor the winners in Paris.